Way back in 1970, during the waning days of hippiedom, someone got the idea of celebrating one thing that all of us — regardless of who we are, where we’re from or what kind of house we live in — have a right to from the time we take our first breath until our last. Despite current popular belief, it’s not the right to text while driving, walking, dining with the family or operating heavy machinery. It’s the right to live here on planet Earth. Make that live on a planet Earth that will still have enough fresh air, clean water and natural resources so the next couple of generations of people can live here. 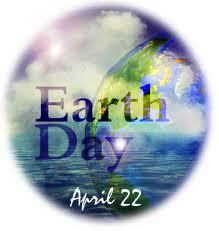 The official “day” for Earth Day is next Sunday, April 22. But this week kicks off a whole series of activities designed to make you think — or better yet commit — to doing a small or large part to reduce, reuse or recycle in order to make things better for the environment. There’s things everyone can do. In the office building where I work, the management team will collect used electronics for proper recycling. Stumped at what you can do? Stop using plastic bags by taking cloth sacks to the grocery. Want to learn ways you can go green? The Earth Day Network website offers some great insight into what the movement launched the past four-plus decades. That’s right. 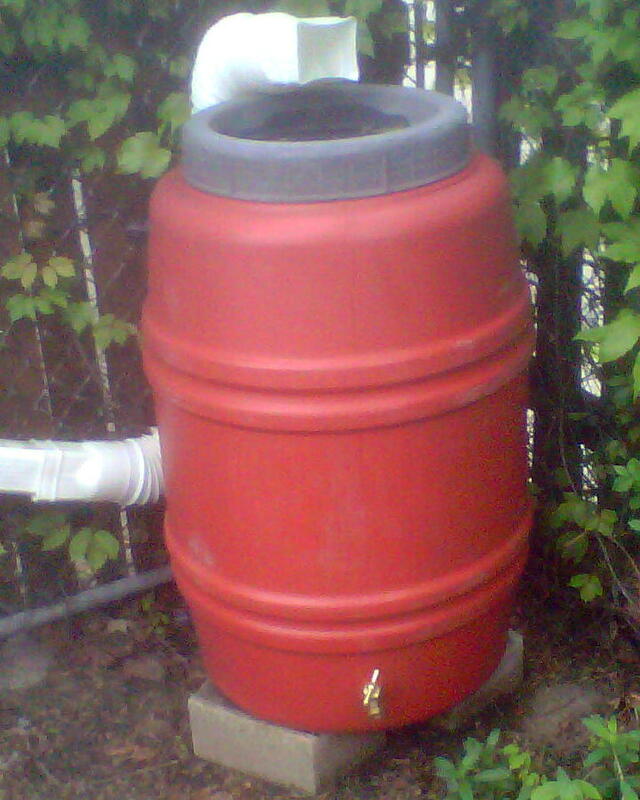 I’ve positioned a rain barrel to catch water, which will be used to water the perennials, annuals, tomatoes and culinary herbs within our small Chicago yard. Loyal readers know growing things is one of my passions, as noted in this gardening post from last July. Are you passionate about the environment? Will you commit to Earth Day’s challenge? What can the average person do to help communicate envir0nmental issues? Share your ideas in a very green way: Reply to this post.